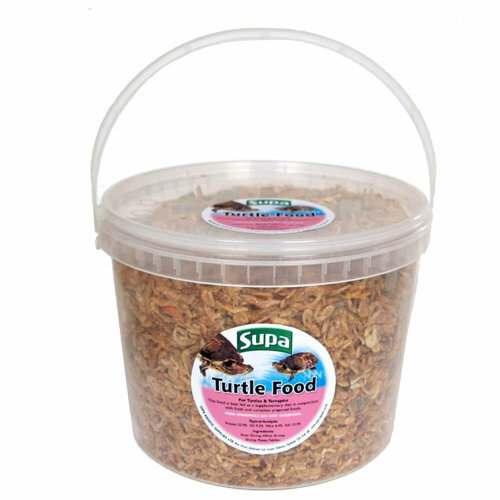 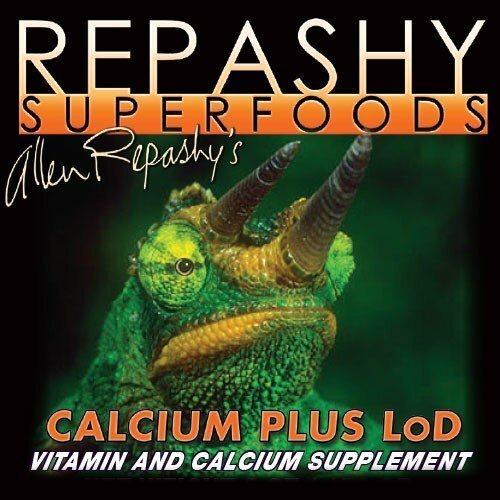 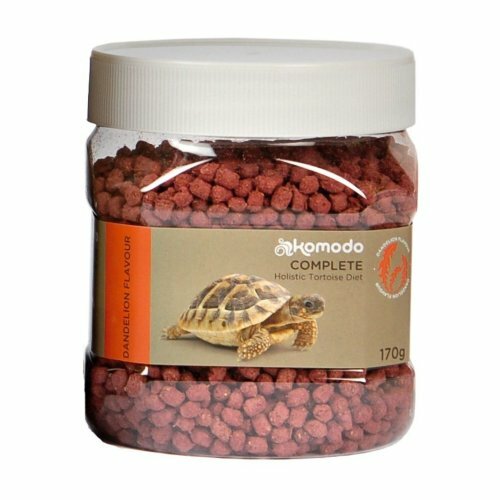 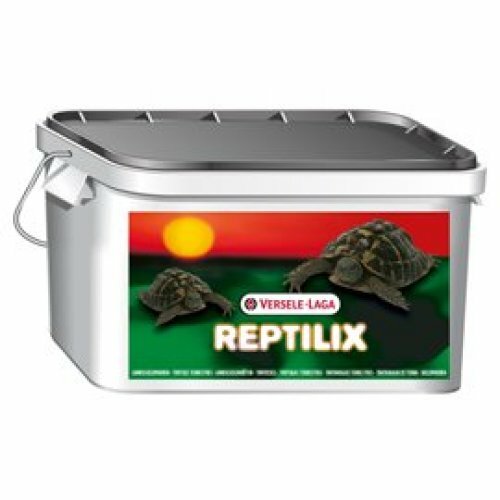 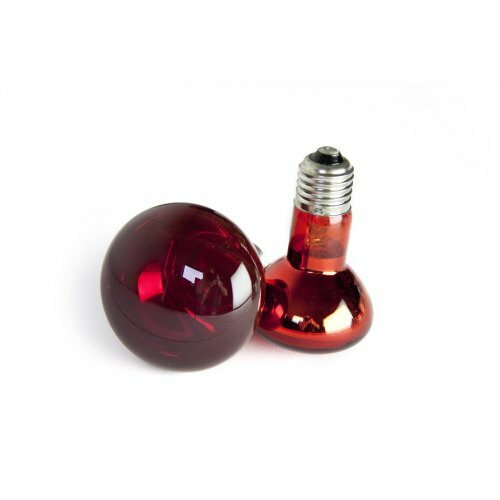 Treat your reptile or amphibian to a truly gourmet meal every time thanks to OnBuy! 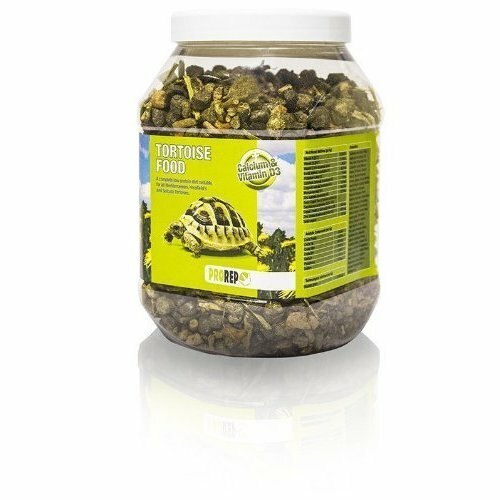 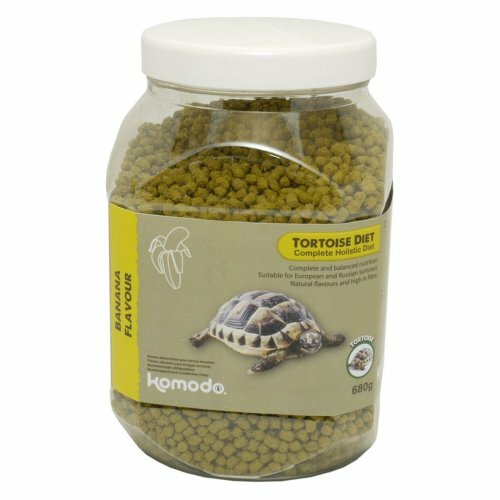 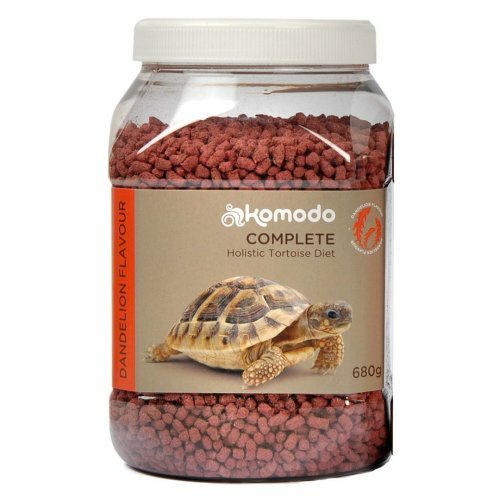 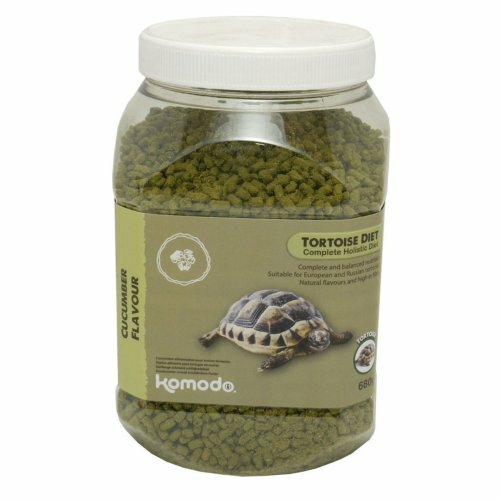 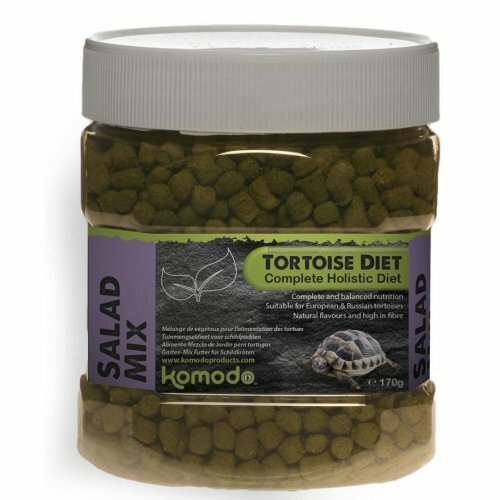 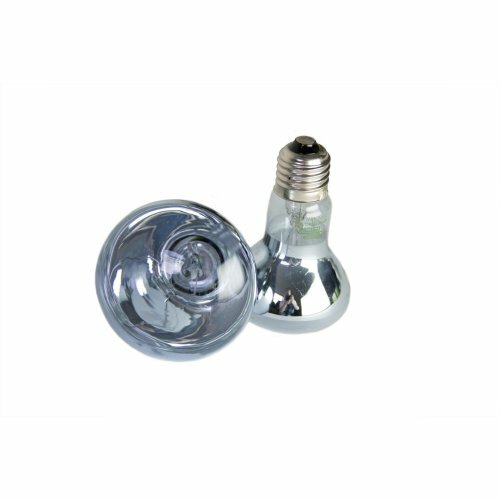 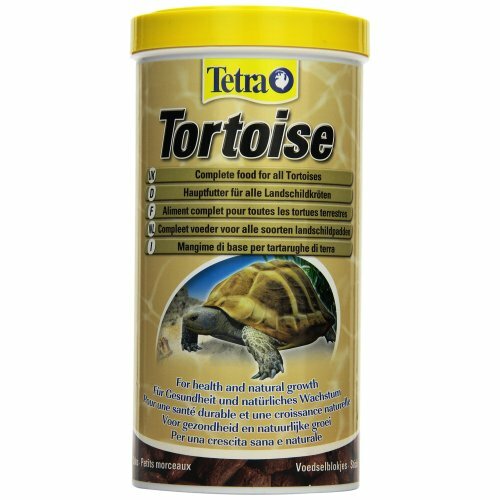 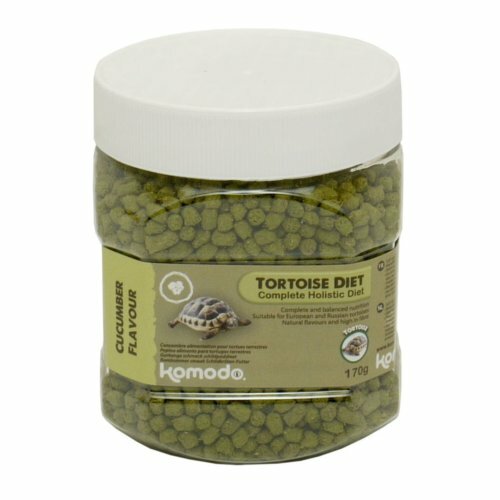 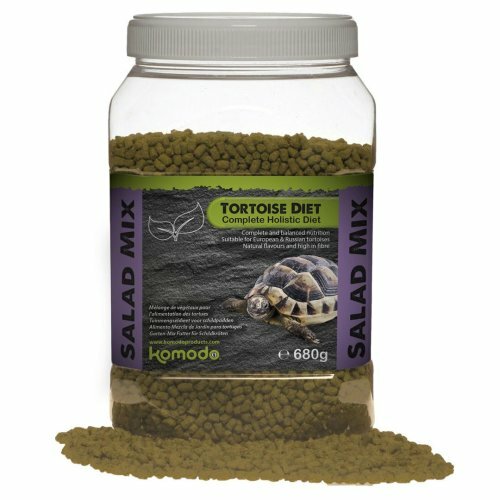 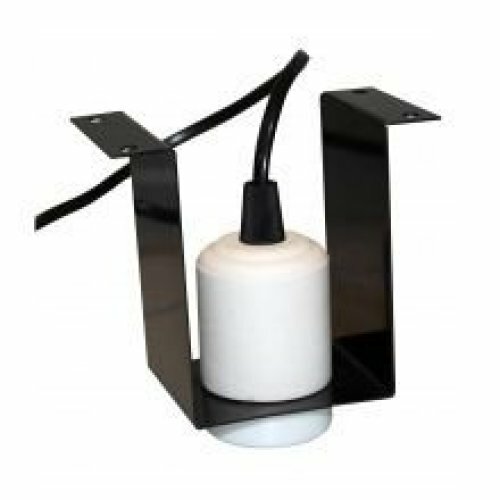 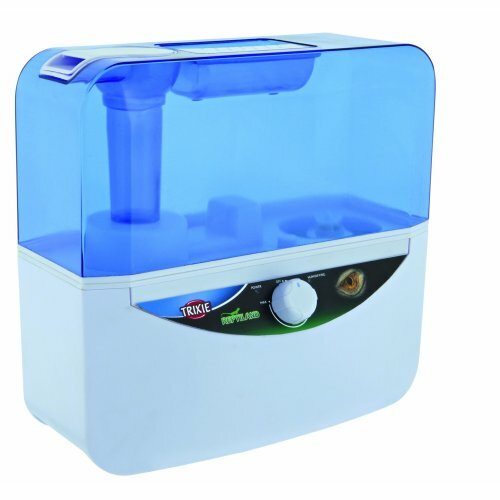 Within our kitchen, you'll find a full range of reptile food and amphibian food, as well as little extras to improve their nutrition such as insect powders and mineral supplements. 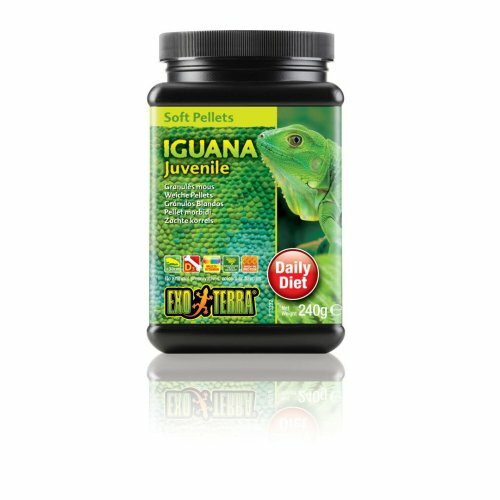 Just like any pet, our cold-blooded buddies deserve (and enjoy!) 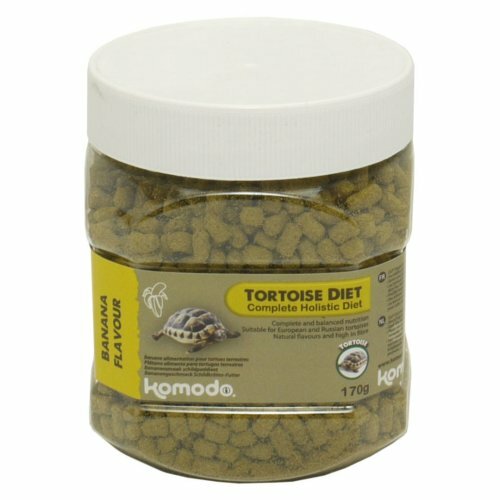 tasty treats! 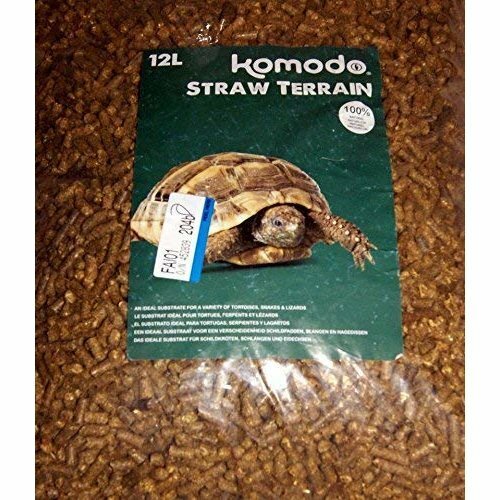 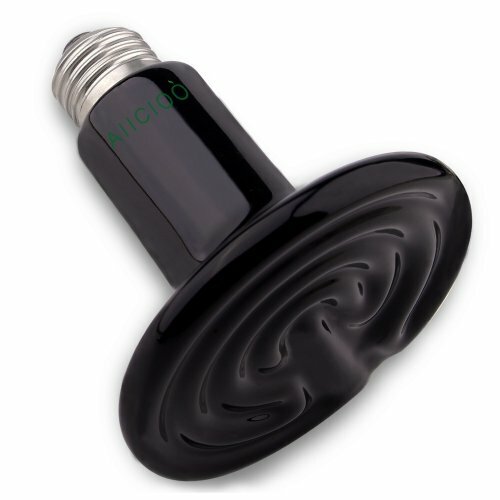 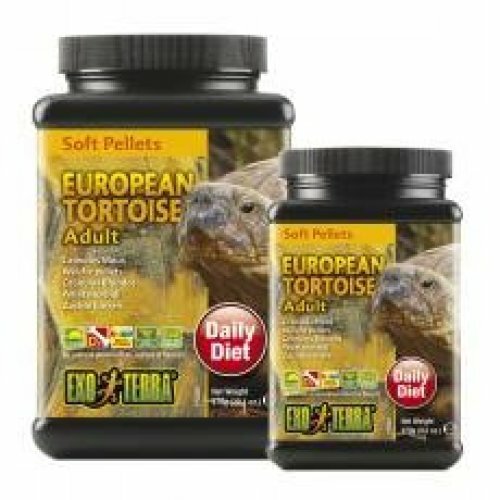 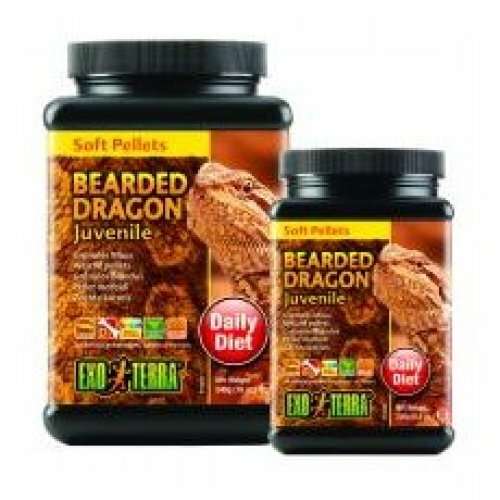 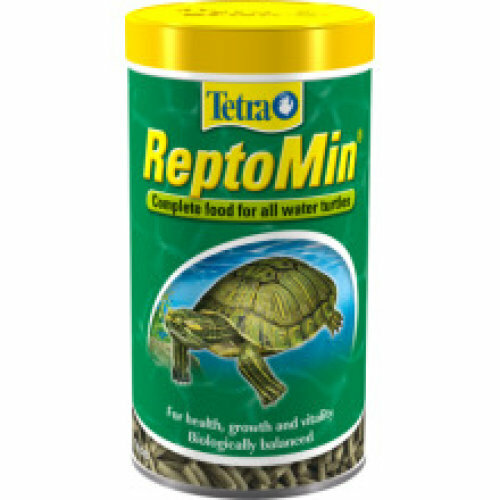 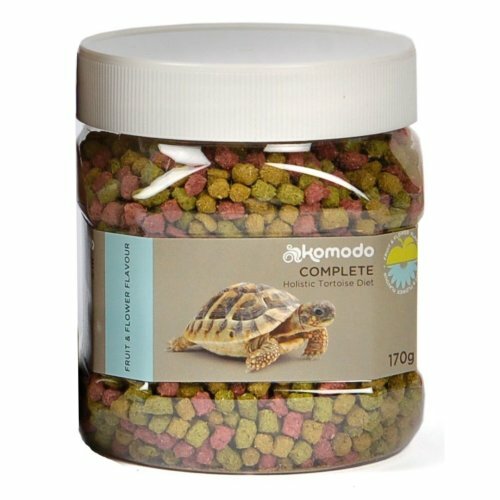 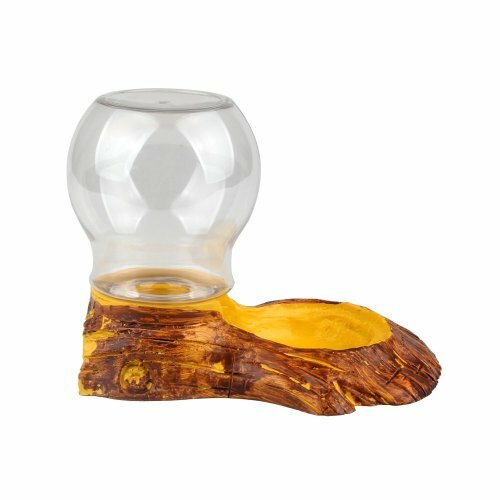 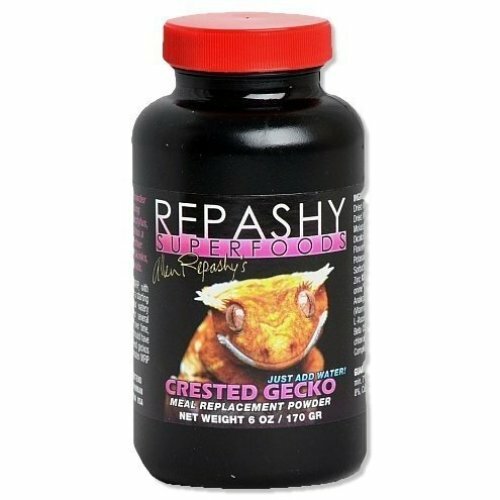 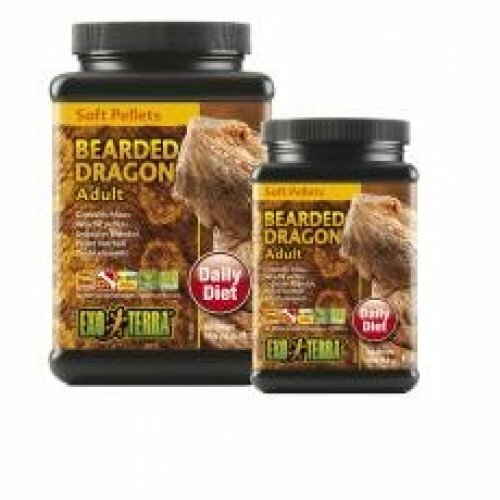 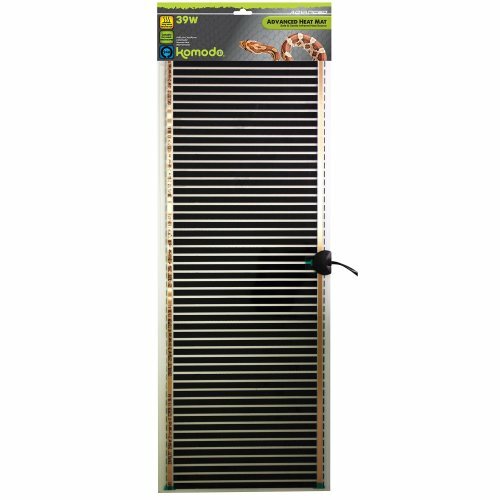 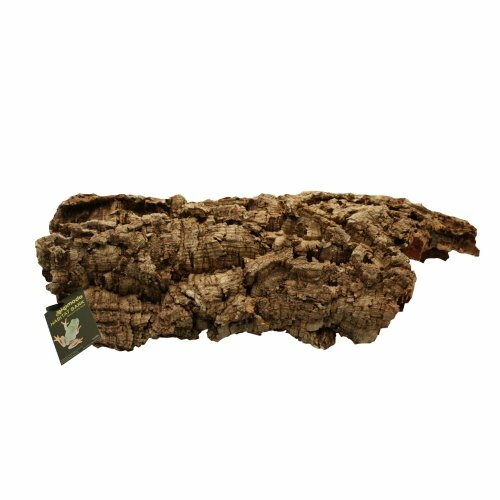 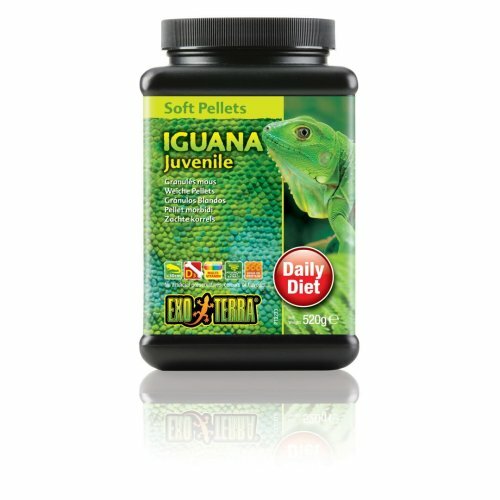 Stocked across OnBuy's virtual shelves you'll find plenty of reptile treats and amphibian treats suitable for all species. 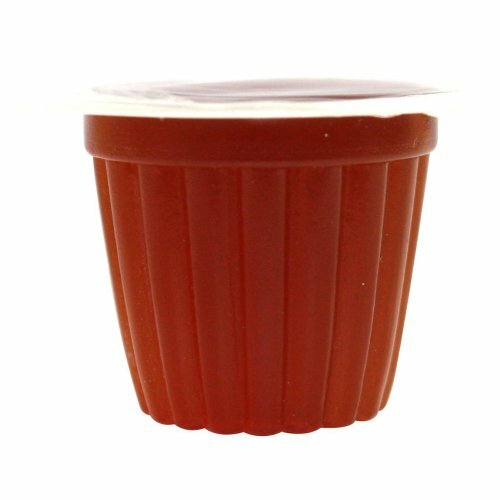 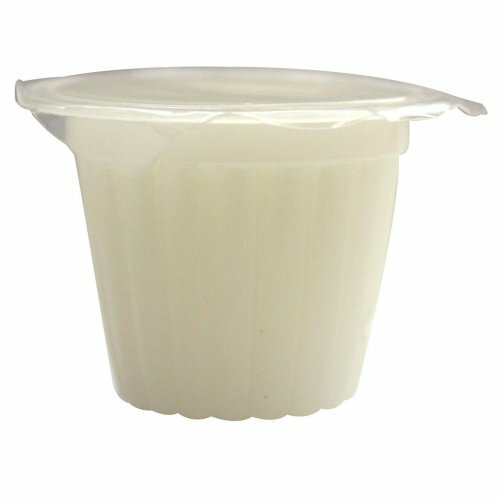 Fruit-eating friends will love a fruity jelly that's just as good as it sounds - why not pick some up today!